As every time, we have a meet, greet and dine event on 16th December evening at the Grand Maurya lawns on Hunsur road. Followed by some fun and sports activities on 17th morning at the school premises. We look forward to seeing you and your family this time. 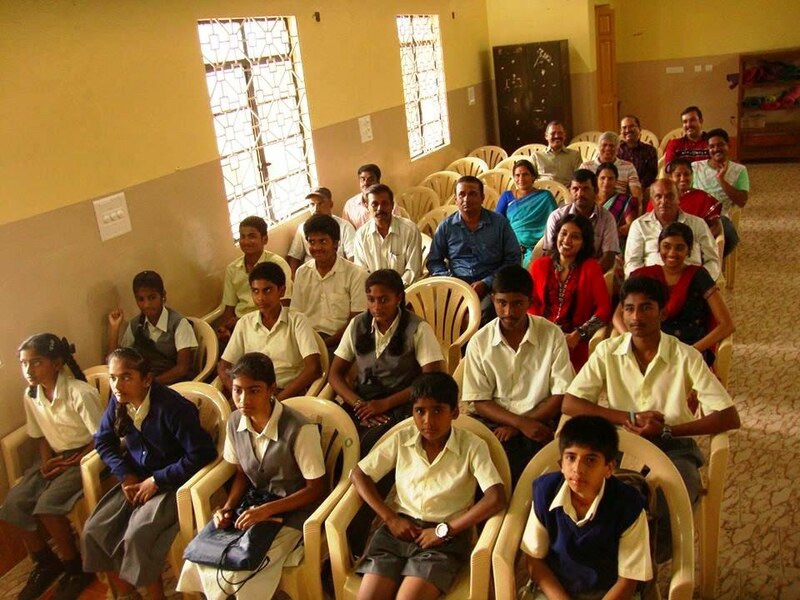 Thanks to your undying love and enthusiasm we are proud to host the 7th DMS Mysore alumni meet on 20th December 2015 at 11 AM in school premises. As every time the event is open for the alumni and their family. The winter is fast appearing, and for a DMS alumnus it only means one thing - the DMS Alumni Meet. Block your calendars on 20th December 2014 between 6-9pm, we'll have an eventful evening loaded with dance and music at the Roost hotel (http://www.roosthotel.com/ ). An official meet will happen on Sunday, 21st December 2014 at morning 11 AM in school premises. Where we'll start off with the general body meeting, post which we'll have sport events for the alumnus and family. As every time the event on both days is open for the alumni and their family. 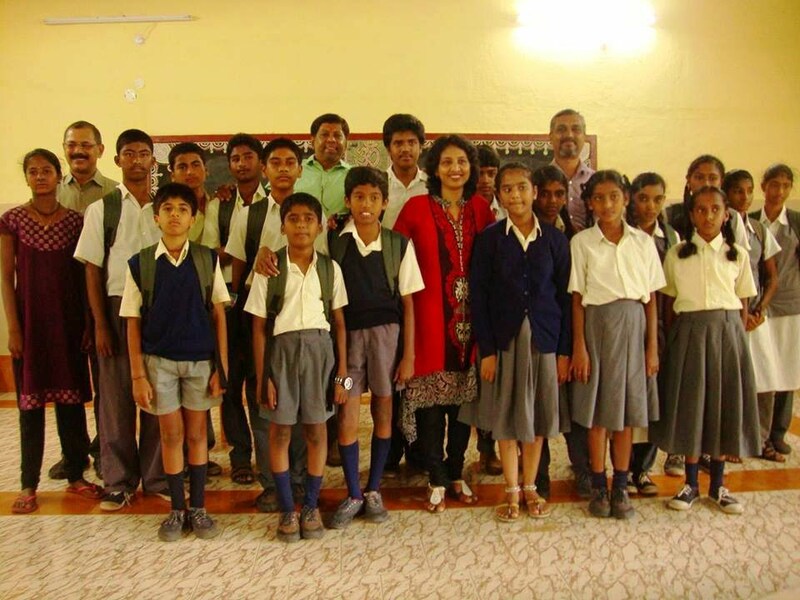 DMS Alumni successfully hosted a two day alumni meet on 21st and 22nd of December '13. We had a footfall of more than 500 alumni over the two days. A new trend was started this year, where every alumni meet here on will also be the homecoming year for a senior batch. 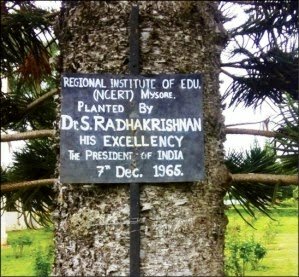 We started of this year as the home coming for the batch of 1983. The evening of 21st was a memorable one at our venue Roost the hotel, where post introduction to the batch of 1983, a lot of socializing happened amidst singing and dancing like good old DMS picnics. Official alumni activity briefing and general body meeting happened in the early hours of day 2. Post which different sports were organized for the alumni and their family members, and winners of the respective events were awarded prizes. The eventful day, and the two day alumni event ended with 'The Photoshoot' of the year. 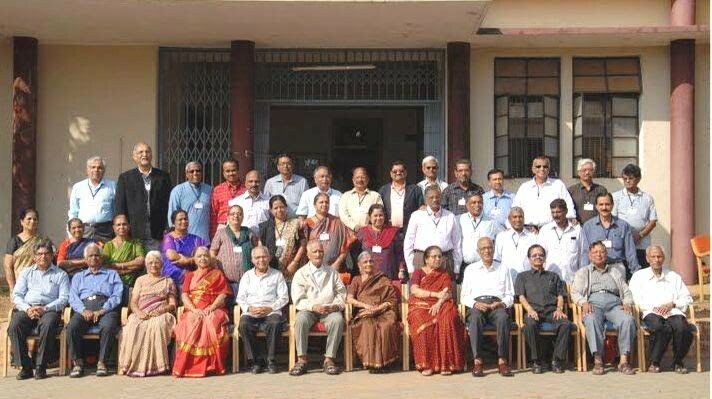 A photo with more than 100 alumni in one picture. 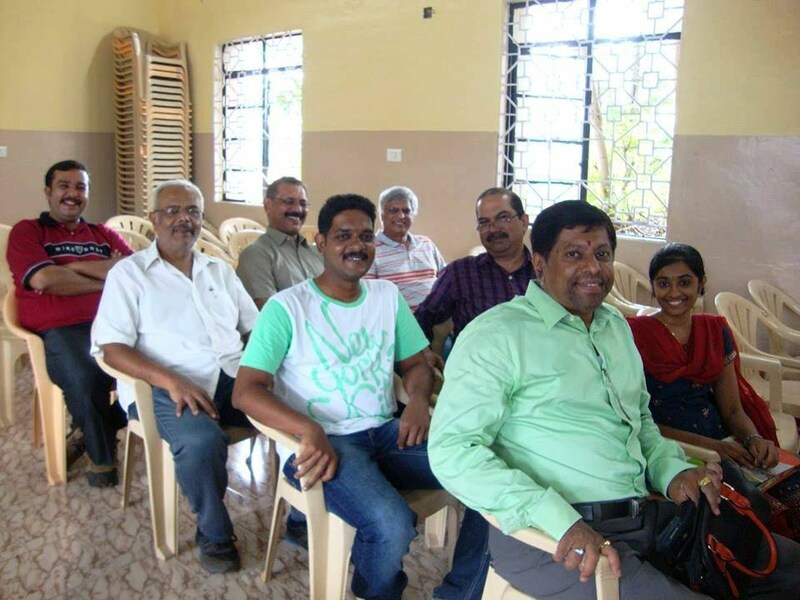 Here are more pictures of the alumni meet, from the official photographer. 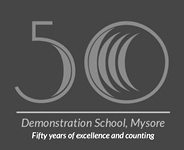 It is the Golden Jubilee Anniversary of DMS Mysore. On this occasion we are having a grand Alumni meet at the Roost hotel (http://www.roosthotel.com/ ), with lots of fun and frolic events planned out to network the alumni across age. The event is open for the alumni and their family. An entry fee of Rs.500/person inclusive of dinner and registration will be collected at the venue. 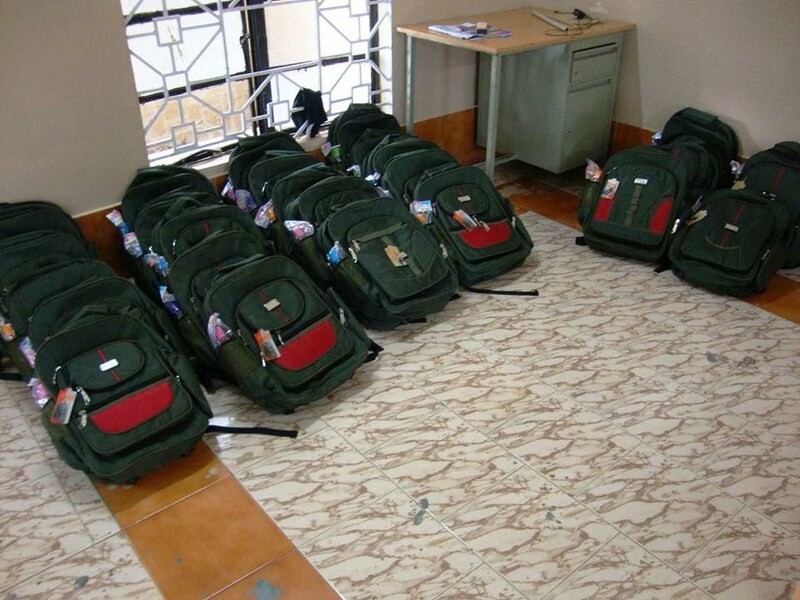 Also, an official/legal meet will happen on 22nd December 2013 the Sunday morning 10 AM, at the school premises . Reports, budget presentations and election of new alumni body will be made. 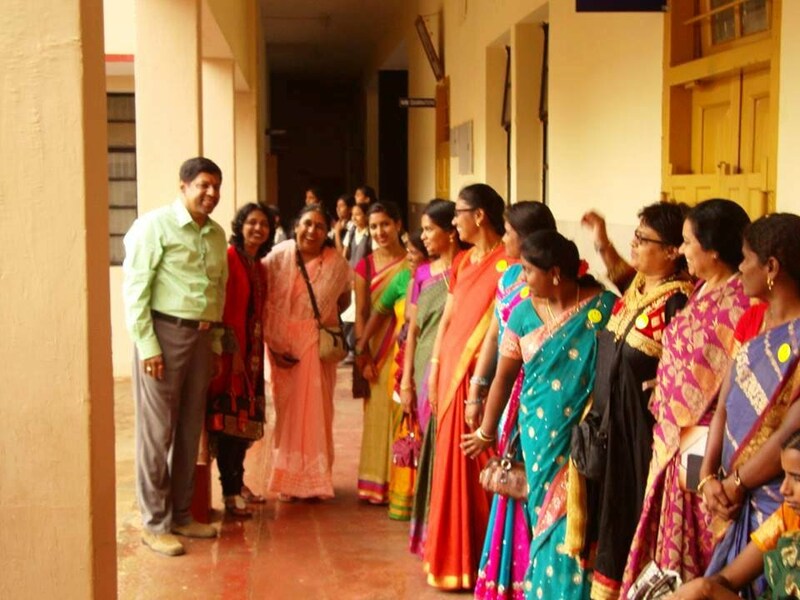 With an additional perk of going around our school and sink in the nostalgia remembering the good old school days and interacting with teachers.